Thank you for your interest in the Mid-Atlantic Collegiate Recovery Leadership Summit! This event is jointly hosted by the Association of Recovery in Higher Education (ARHE) and S.A.F.E. Project US. The summit will take place at the Westin Crystal City, located in the Washington D.C. area at 1800 Jefferson Davis Hwy, Arlington, VA 22202 from Friday, November 9th to Sunday, November 11th. The schedule can be found on the Academy website. This summit will connect, educate, and engage collegiate recovery stakeholders from the Mid-Atlantic region. As an auxiliary event of the ARHE and S.A.F.E. 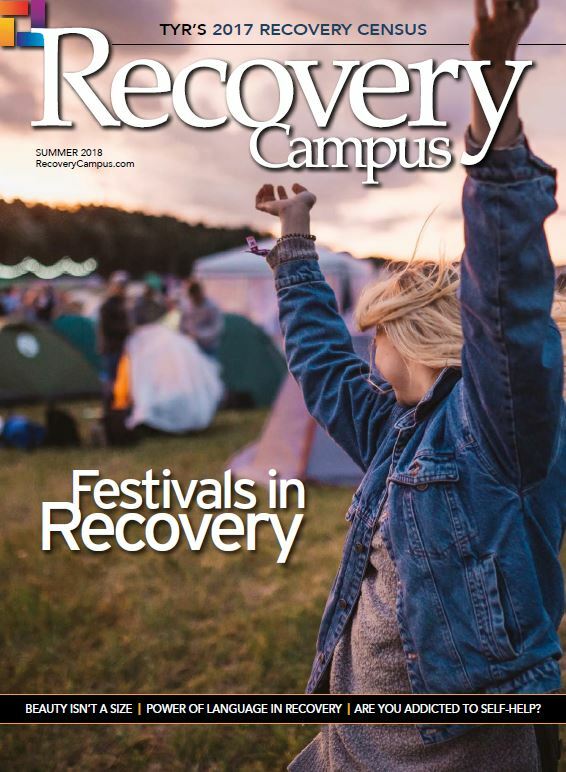 Project Collegiate Recovery Leadership Academy, presentation topics will center on the intersection of collegiate recovery, service, and leadership. The summit will feature presentations and workshops aligning under the Washington, D.C. event's "Advocacy and Messaging" theme. We encourage students, staff, family members, treatment professionals, policy makers, community members, nonprofit representatives, and other interested stakeholders to attend. Please visit the Academy website or email [email protected]with any additional questions. No registration fees are available. Please return to the previous page and make a different selection. © 2017 Associate of Recovery in Higher Education, All Rights Reserved.